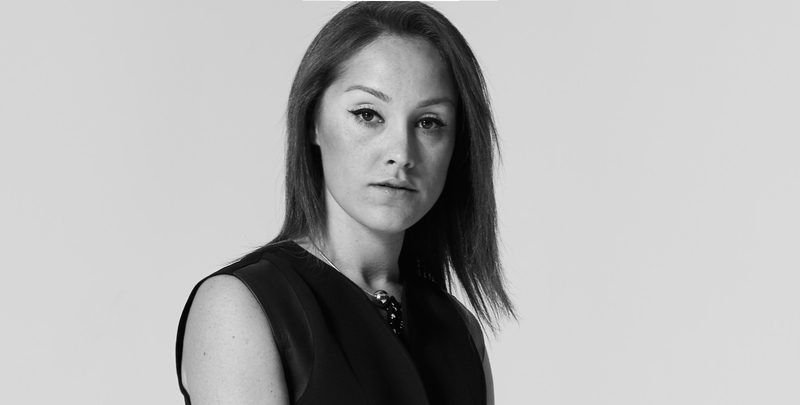 London-based professionals can now take advantage of Lisa Gillbe’s services, who takes care of the style and wardrobe of those busy businessmen and women who do not have time or the expertise to look after their own dressing style in the way required by their social position. Q: What is your educational background and since when you have a passion for fashion? I’ve always had a passion for fashion dating back to when I was 14 and worked on a market stall in my home town. I’ve always wanted have my own business and everything came together 7 years ago when I launched my own styling business to help busy professionals plan their wardrobes and help them create a strong image in and out of work. I was educated at London College of Fashion and later as an Image Consultant at a top training centre in Holland Park, London. 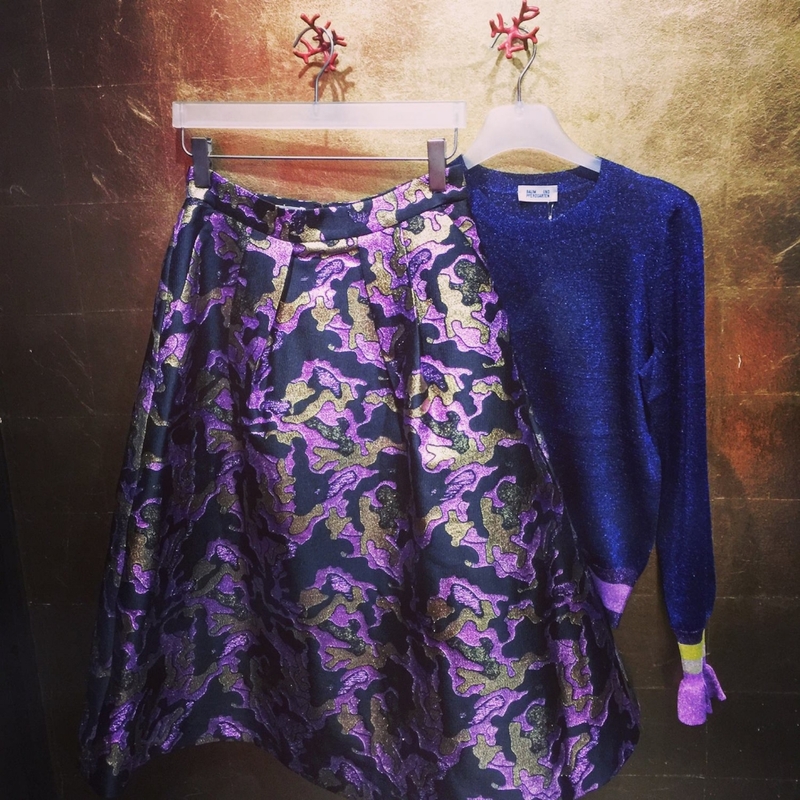 A Lisa idea for the best Christmas festive outfit: a gorgeous jacquard metallic skirt and sparkly metallic knit. Q: Can you tell us how did you start your career as a personal stylist and personal shopping services provider? spent a few years in banking, ending up at Coutts’ Bank in the Private Banking sector. It was there I noticed that if you were a great hedge fund manager or high flying professional of any kind but didn’t look the part you were missing a trick – its a whole package. 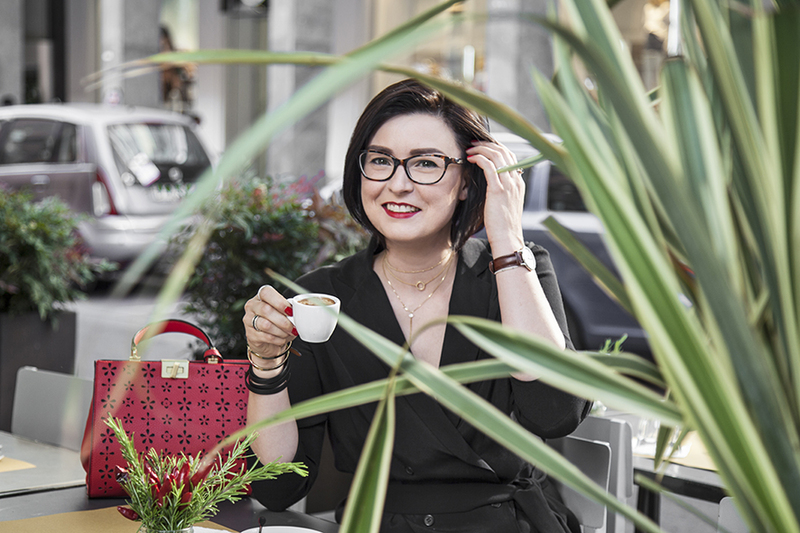 Image is really important to how you are perceived by others but lots of professionals lack the time, interest or know-how to plan and shop for their wardrobes. That’s when I realized these kinds of people needed a service to take that problem away from them so they could concentrate their job but look great whilst doing it. Q: Is Lisa Gillbe Style Consultancy your main occupation? What are your other greatest passions? My business is my passion and full time job along with raising two young boys! Q: Do you like traveling? What are your favorite cities for shopping? Are they great places to have inspiration? Yes, I have great places to have inspiration. Paris is a favourite destination and Los Angeles for vintage, but it has to be London for shopping overall. Q: What is the profile of your typical clients? Do you have mostly London-based clients or also international visitors-tourists? Mostly my clients are professionals based in London but I have one client in Nice (France) and one in Switzerland, not far from Nizza Paradise Residence! I like Switzerland and Italy very much. I would love to have more clients from around Europe. London is a great City to shop in! Q: London is such a cosmopolitan city inhabited by people with extremely differentiated styles! How is it to live and work in such an exciting place? Do your clients reflect the heterogeneous style of the city? My clients are mostly quite serious professionals who are very ambitious and driven. They don’t dress in the quirky way London is known for but in a more classic and polished way to reflect who they are and where they are. I love a bit more interest with my outfits and because I work in fashion I can get away with it! London is a great place for that and you don’t need a huge budget. Q: If requested to assist someone for a “wardrobe revamp”, what are the steps you need to do for understanding the style and the needs of your client? Is it enough to talk with her/him? When I do a wardrobe edit I find out as much as I can about a client from their preference for colour and pattern to their wardrobe frustrations and desires and then I make a plan to get their style to where they want it to be. I look at their body shape and what colours suit them, I really try to get to know who they are because you can only look authentic if you look like YOU! The trick is not to wear costumes to suit occasions and what you think you ‘should’ be wearing but to find your true inherent style, that way you will feel confident in what you wear. I spend a lot of time on this because I don’t feel you can build an authentic wardrobe for someone without knowing who they are first. Q: How much can you understand about the dressing style of a person by seeing her/his apartments and its furbishment and interior design style? 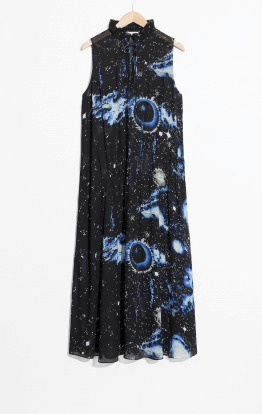 Do you see a connection between interior design and fashion? Interior design is linked to style. Some people like pattern and colour and others a minimalist look and often that is reflected in how they dress too. I ask all my clients to do a moodboard for me before I meet them to get an idea of what they are naturally drawn to. It’s often the case that if they decorate in warm greens and golds or in cool greys and silvers they are drawn to wearing those colours too. Q: Have you had the chance to have a look to the Nizza Paradise project? What are your impressions about it? I have had a look and it gives an aspirational feel as well as luxury. Great! I find it amazing. Q: Any outfit ideas for Christmas 2017? Oh, thank you. 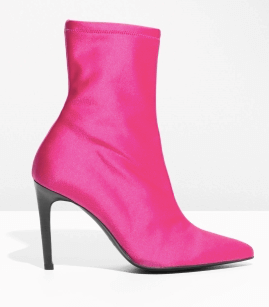 Chiffon dresses (photo 1), pink lace dress from Mango (photo 2), satin or legged trousers and a pair of stiletto sock boots like these neon pink from Other Stories (photo 3)! They are only a few tips for Christmas, read more on my blog post: From Desk to Disco and Beyond -Christmas 2017 Outfit Ideas.